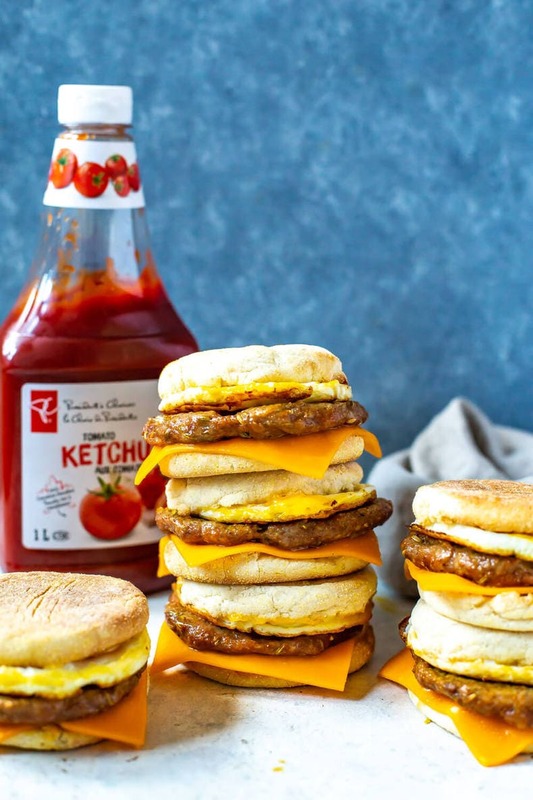 15 Breakfast Meal Prep Ideas for Busy Mornings! 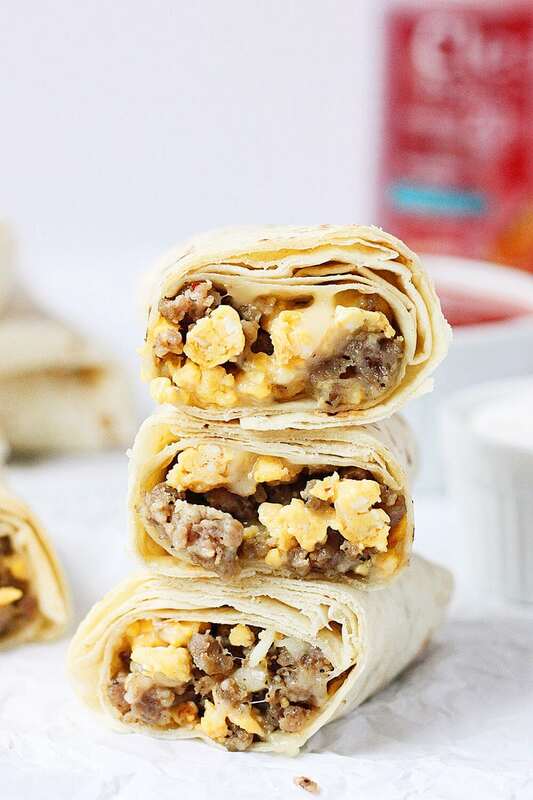 These 15 Breakfast Meal Prep Ideas for Busy Mornings are perfect for when you're in a rush or just don't have time to make breakfast each day before work – batch cook some steel cut oats, breakfast burritos or egg cups for the week and you're set! 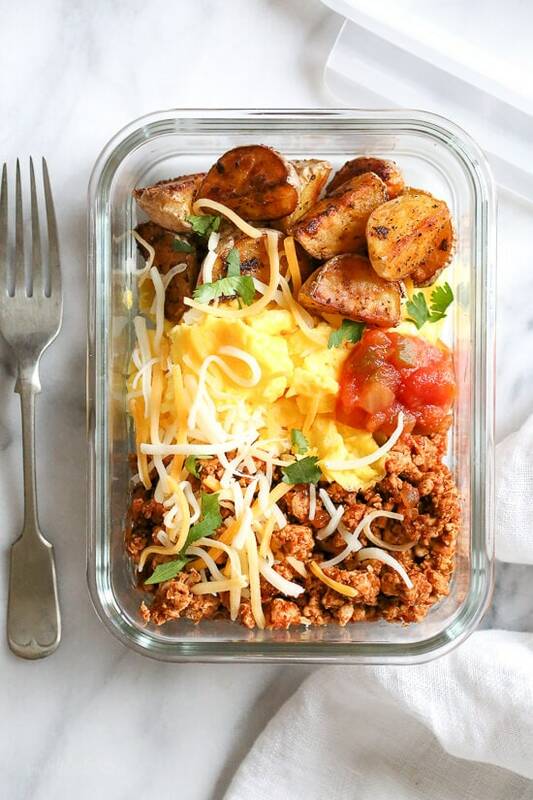 Why Meal Prep Healthy Breakfast? 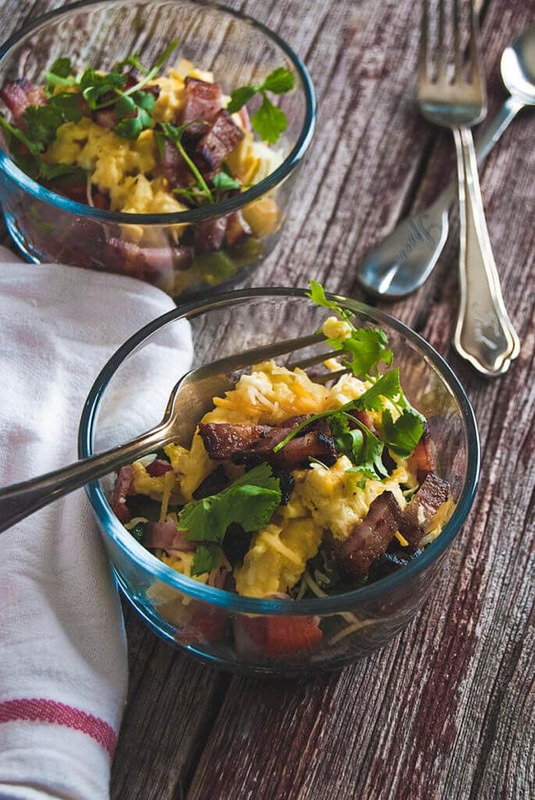 Eating a healthy breakfast is something many people struggle with, and you're not alone. 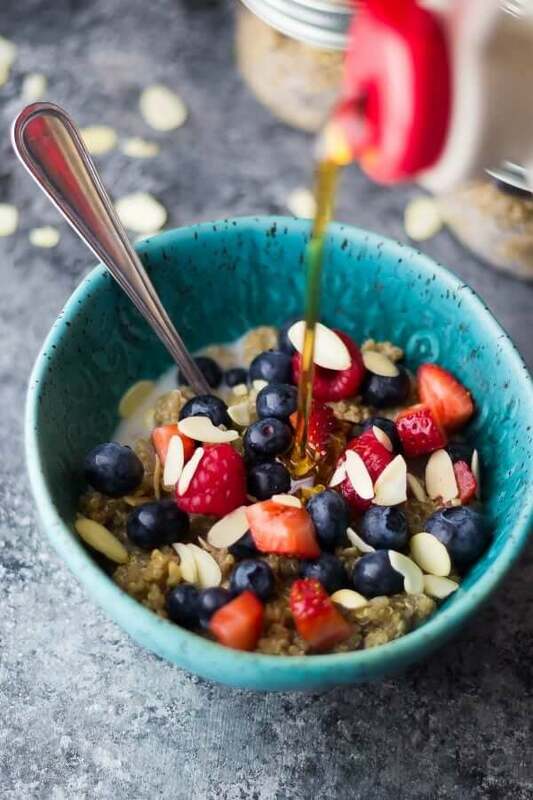 I don't have much of an appetite first thing in the morning and I really don't like many breakfast foods, especially sweeter options like cereal. I don't know about you, but I've always been a savoury type of gal! I'm also very physically unmotivated to make breakfast, so needless to say it's easiest for me to have breakfast ready to go in the fridge so I have no excuse to not eat in the morning. 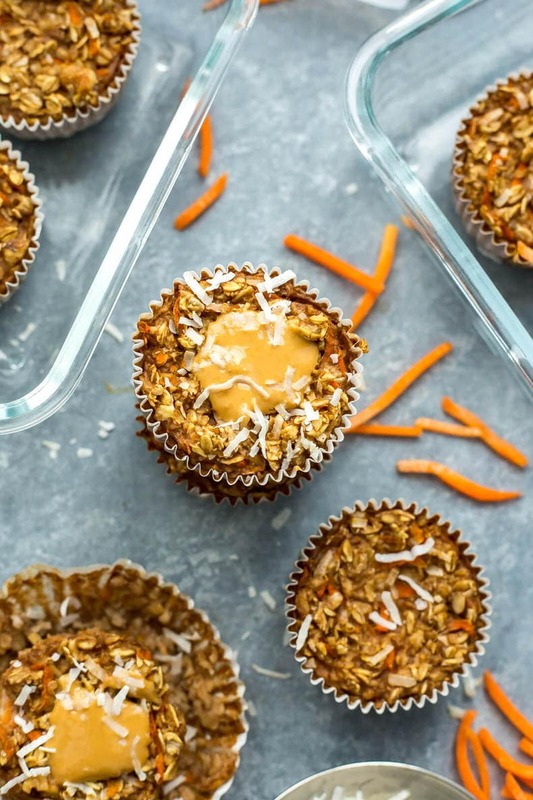 If you're like me and find it hard to eat breakfast each morning, these healthy breakfast recipes are a great way to get ahead of things and stay organized so you can focus on getting to work without rushing or worrying about what you're going to eat. 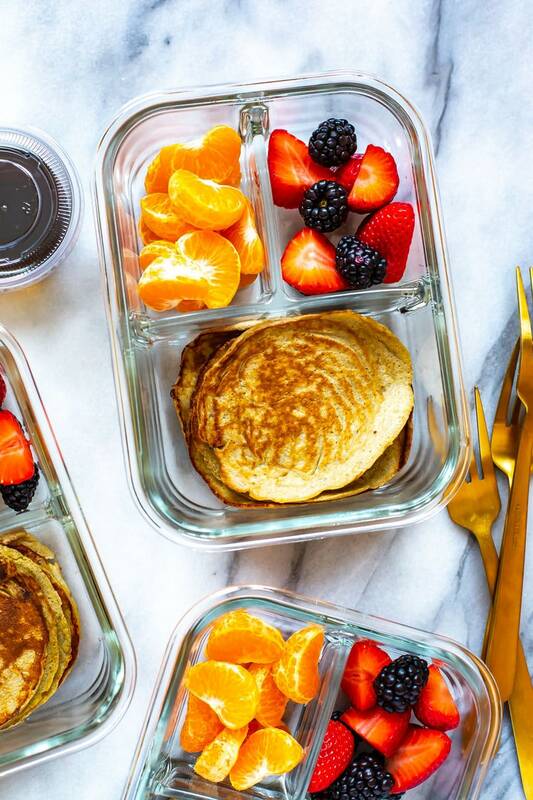 The meal prep breakfast ideas below are super easy, and you're going to love them whether you're a savoury or sweet person. 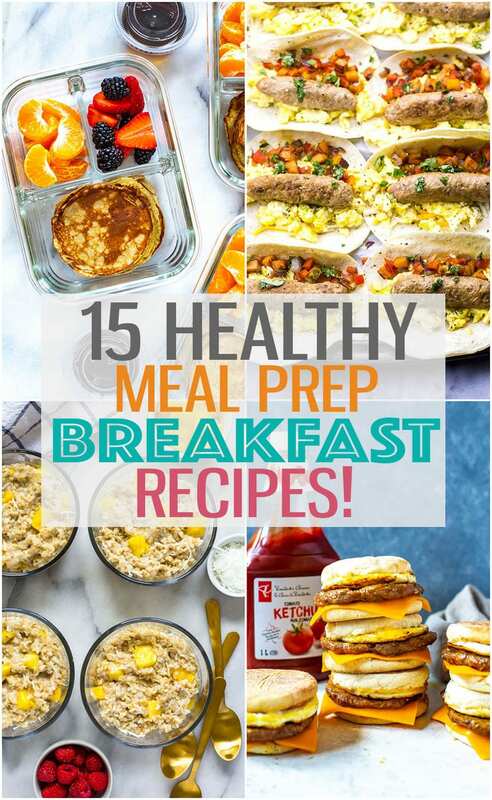 There are options for both listed below and most of these healthy breakfast recipes can be made in advance in less than an hour. 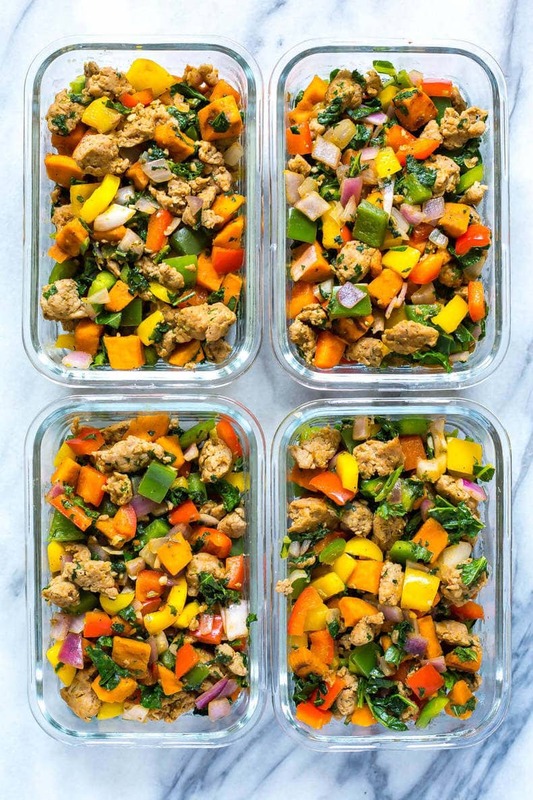 By the way, if you're looking for more great ways to meal prep, I've got you covered with a FREE 5-day Meal Prep Challenge – sign up below! Restock your freezer with nitrate/sugar-free bacon from Butcher Box – and for a limited time get two free ribeyes and bacon! 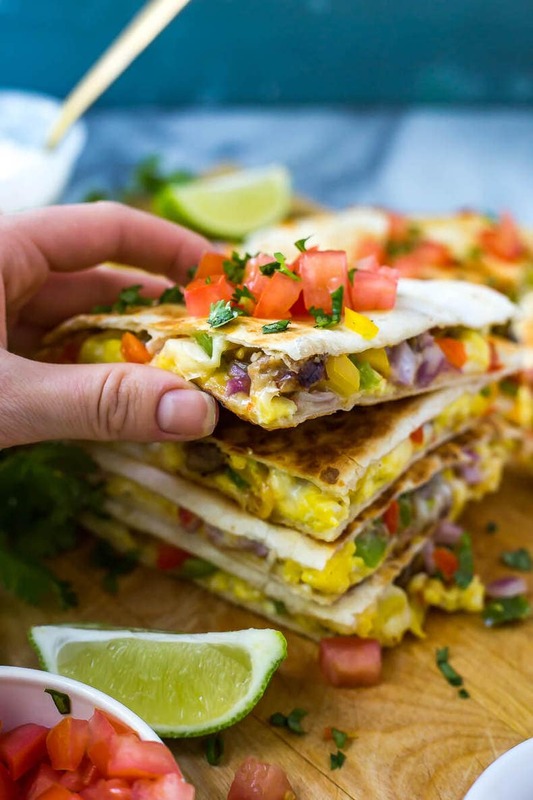 In this round up of breakfast ideas, I've included everything from breakfast burritos to steel cut oats, breakfast quesadillas, egg bites and more. 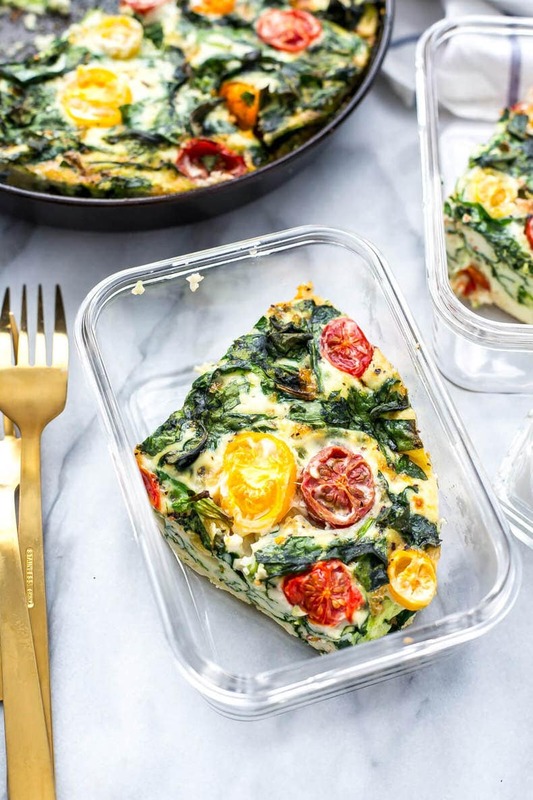 Many of the below breakfast options can be frozen so if you're prepping way ahead you can freeze some of the recipes for later and reheat in the microwave. 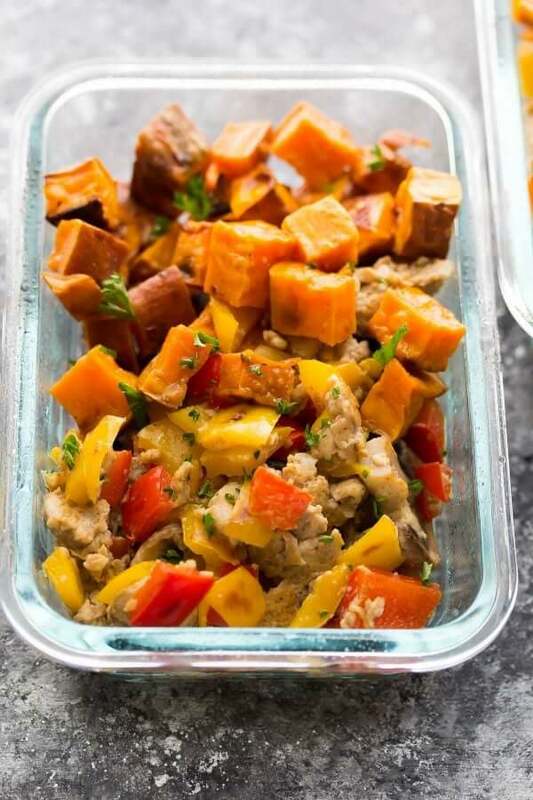 Just make sure you use your microwave-safe meal prep bowls! 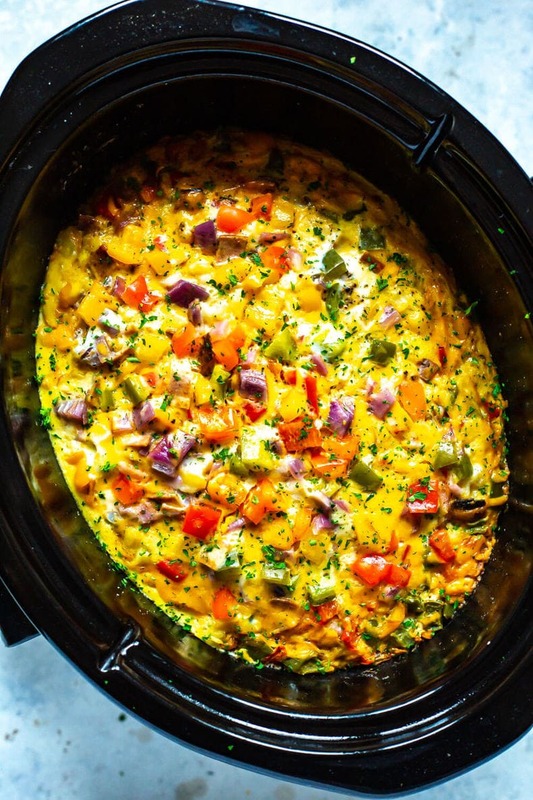 You can make most of these breakfast ideas using a sheet pan, a casserole dish, in your Instant Pot, in a skillet or in your slow cooker. The options are endless and most of them involve batch cooking a giant serving and dividing it all up for the work week. 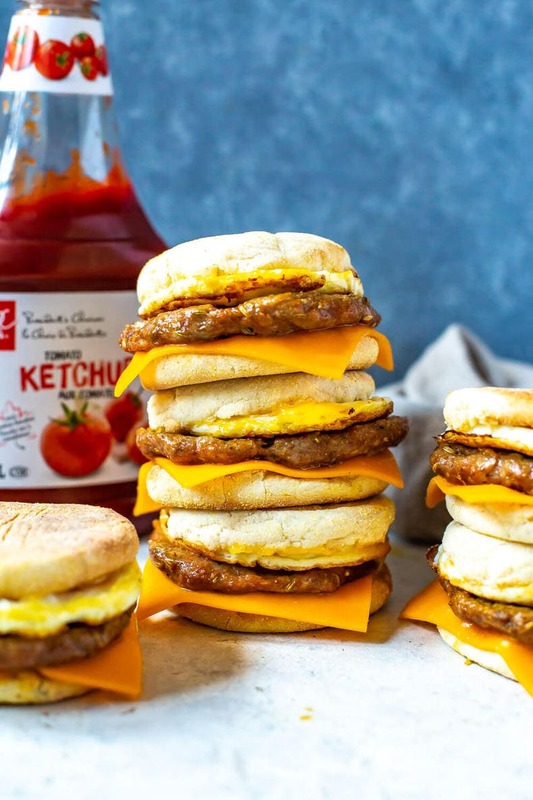 Finally, if you forgot to actually do your meal prep or don't like to meal prep on the weekends, there are some easy breakfast options for busy mornings that you can whip up in a flash! 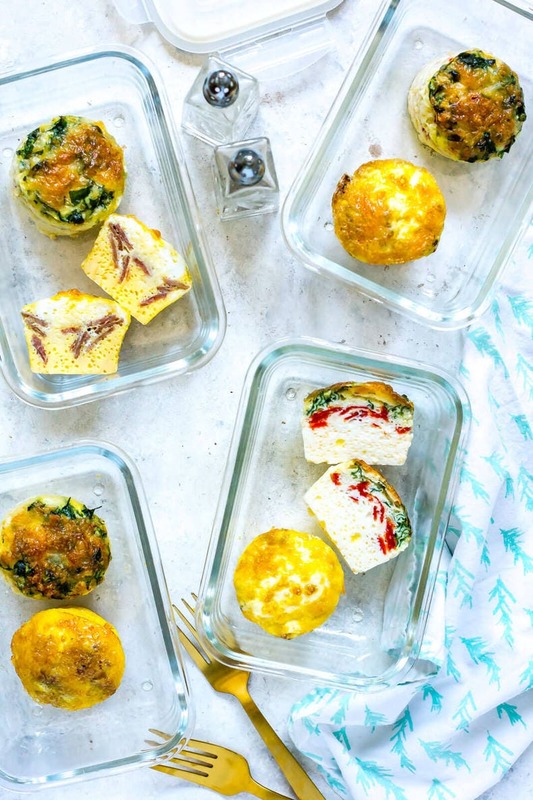 If you are a fan of meal prep breakfasts, check out these great healthy breakfast recipes below and tell me which one you're going to try first! 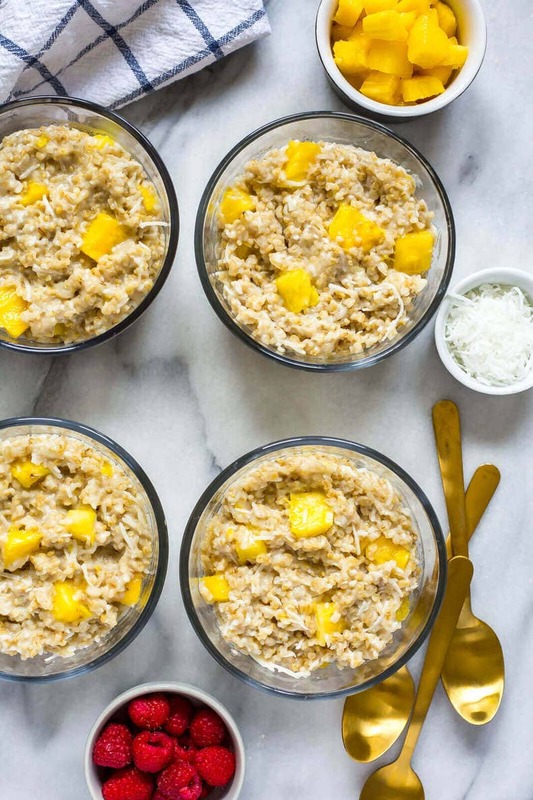 15 Quick Healthy Breakfast Ideas for Busy Mornings! 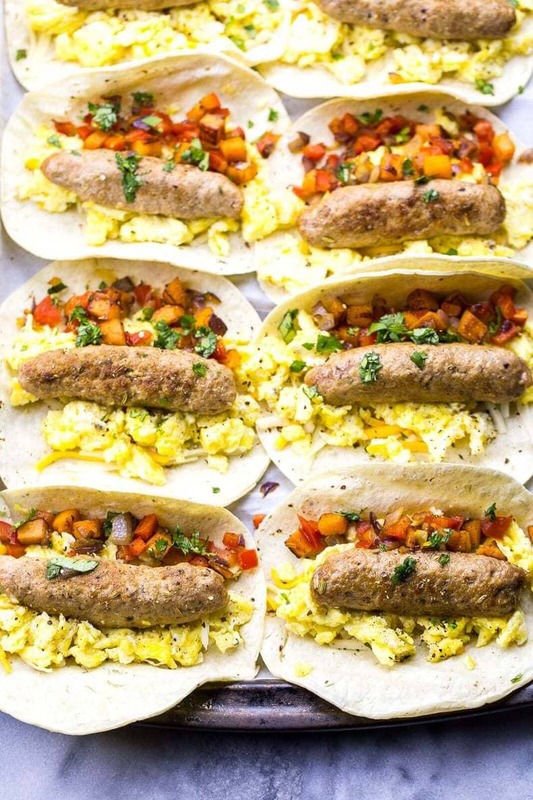 These 15 Breakfast Meal Prep Ideas for Busy Mornings are perfect for when you're in a rush or just don't have time to make breakfast each day before work - batch cook some steel cut oats, breakfast burritos or egg cups for the week and you're set!